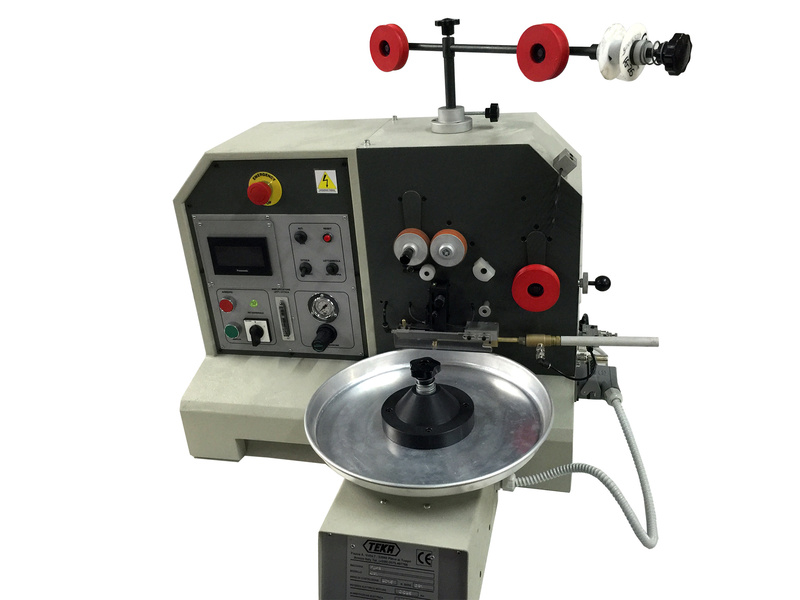 Progressive dies and working equipments for jewellery manufacturing. 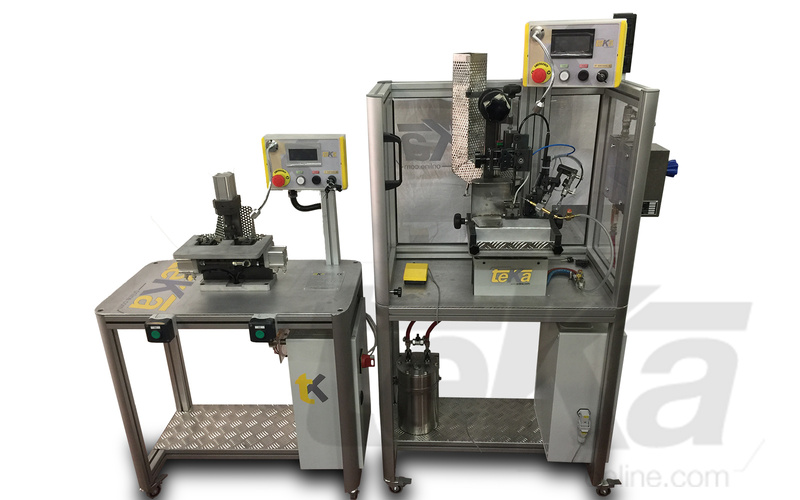 Manual and semi-automatic tools for stamped chains. 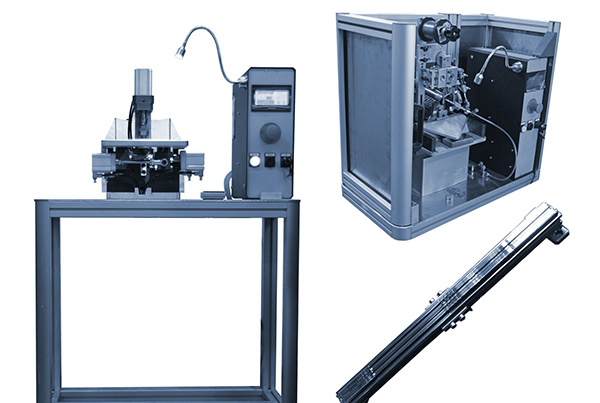 Machinery for jewellery manufacturing and goldsmithery production. From the idea to production, complete service on the most disparate requirements. We produce dies and machinery for jewellery. Our company was born in the early 1980’s and is distinguished due to the quality of the products. The path leading the company to where it stands today, consists of professionalism and constancy. 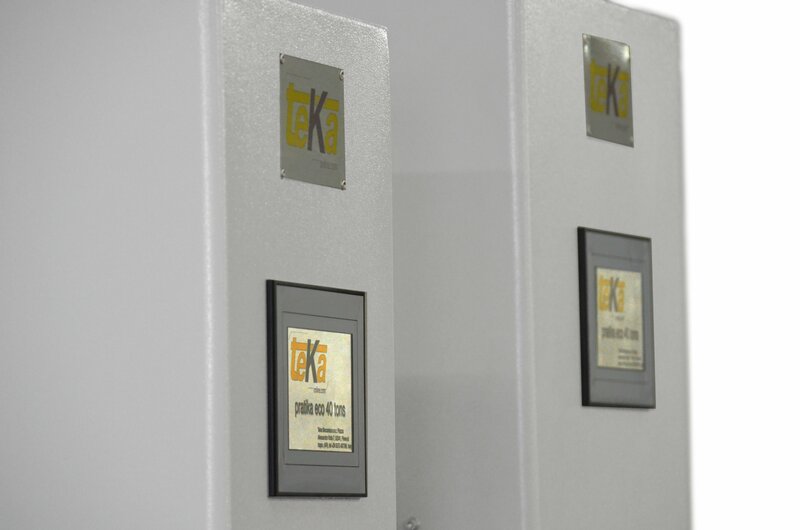 Today, in a market which has changed very much and has become worldwide, TEKA is a company that has known how to transform itself in order to remain competitive. This transformation has become dynamic and versatile: new and efficient machinery, designed specifically for the goldsmith industry and the willingness to offer clients a personalised service. 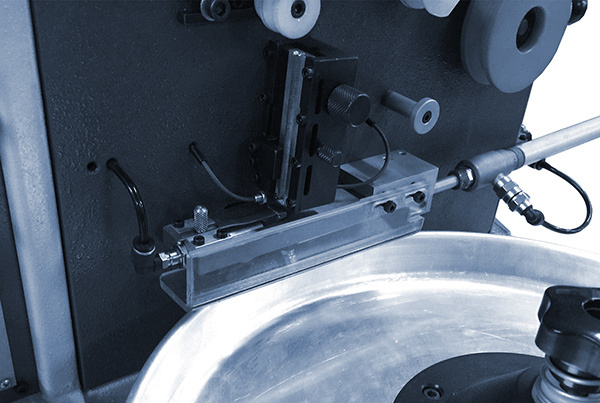 The consolidated experience we have in the stamping field today, has been supported and reinforced by the development of automation systems for goldsmith and silversmith manufacturing processes. 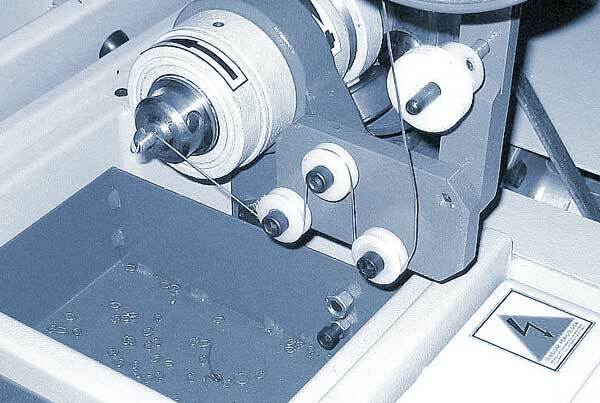 The company’s production consists of almost all the equipment and accessories for dies in relation to precious metals: stamps for link chains, earrings, rings, medals, stamps and identification marks, stamping presses, stamping systems for ingots, wire and sheet metal profiling machines, new and modern electronic solders. Today, the company’s attention is drawn towards the continuous development of research, experimenting new solutions and focusing on technological development, and their intention is to provide continuously improved services and products. We have created this set of stamps for the production of lobster clasps. 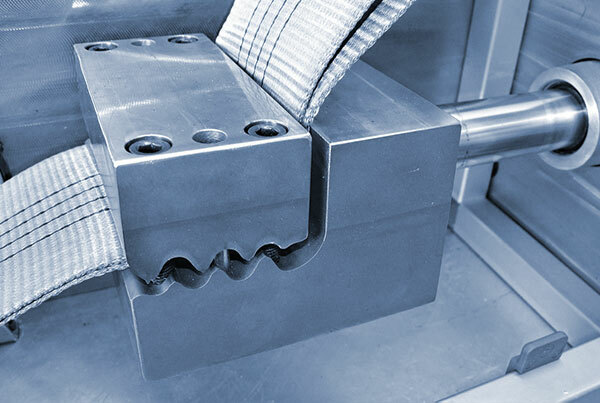 The basic tools consist of four stamping dies that are needed to create the two elements which form the clasp. It may be assembled manually or upon the client’s request, it may be simplified. 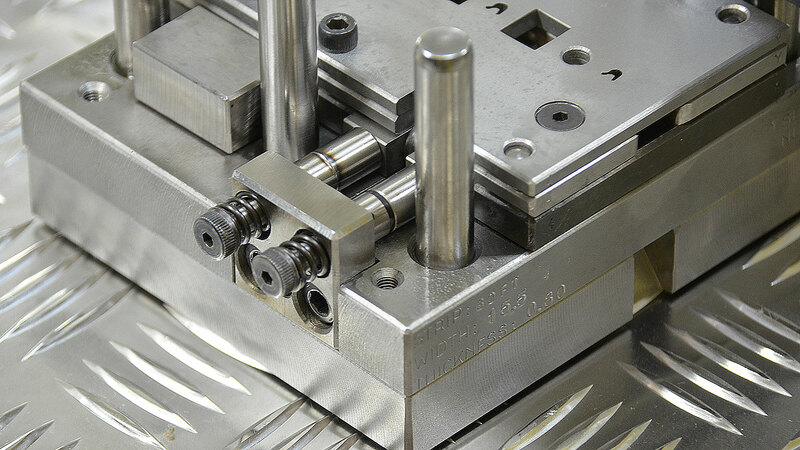 Optionally it is also available in the mold for the trigger with automatic cut, this reduces a step during assembling. 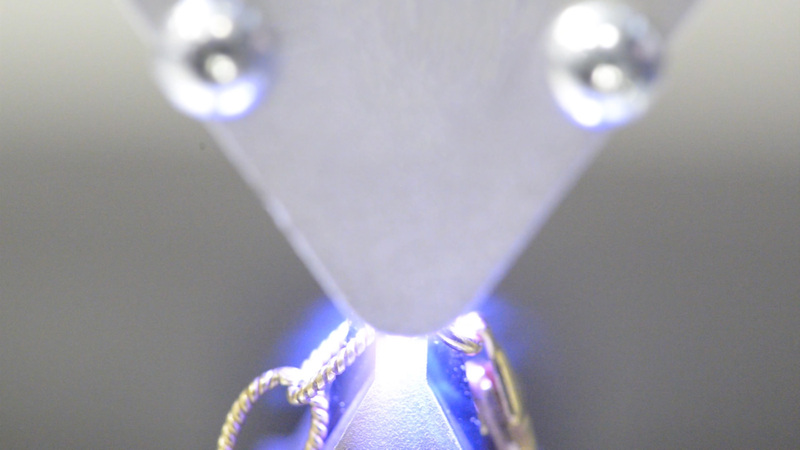 A high-performance, reliable and flexible system for linking and assembling components of jewellery such as pendants, clasps and many other parts. We produce dies and machinery for jewellery. Our company was born in the early 80’s and is distinguished due to its quality and realiability. The path leading which has taken the company to where it stands today consists of professionalism and constancy. Today, in a market which has changed very much and has become worldwide, TEKA is a company that has the known how to support customers willing to manufacturing jewellery. 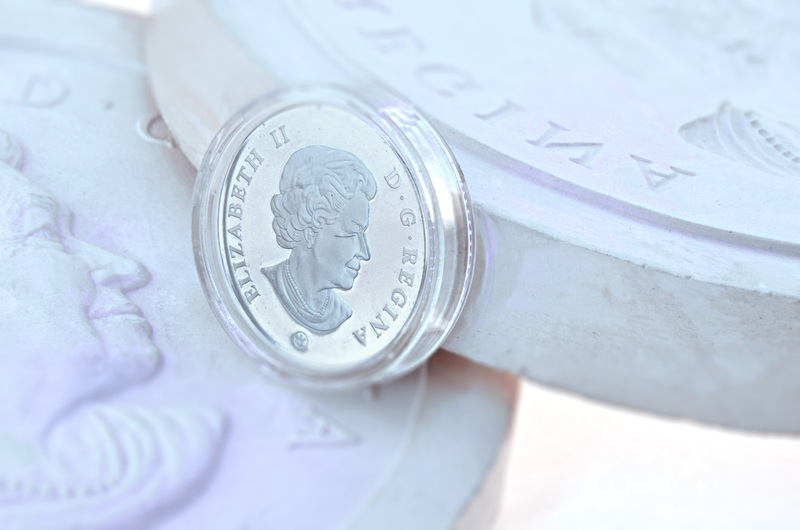 The experience we have in the stamping field has been supported and reinforced by the development of automation systems for goldsmith and silversmith manufacturing processes. 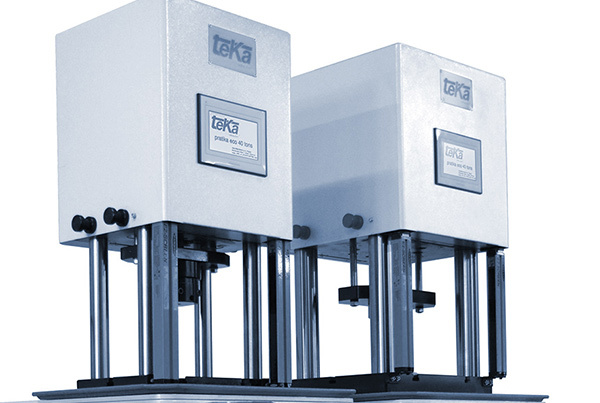 Teka’s production consists of almost all the equipment and accessories for dies in relation to precious metals stamping: stamps for link chains, earrings, rings ,medals, trademark punches, stamping presses, stamping systems for goldbars, wire and sheet metal profiling machines, welding unit. Today, the company’s attention is drawn towards the continuous development of research, experimenting new solutions and focusing on technological development, and the intention is to improving continuously.